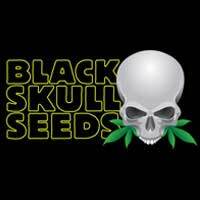 Jack herer cannabis seeds have been very popular for years due to their high quality. 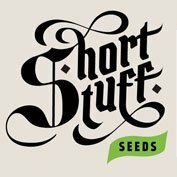 Blackskull seeds have not made this connoisseur strain available to everyone by offering jack herer female seeds at a very low price. Jack Herer is a sativa dominant marijuana strain named after the famous Marijuana activist. It was first created by crossing a Haze hybrid with Northern Lights #5 and Shiva skunk. The aim was to capture the cerebral high of a sativa strain with the quicker flowering time of an indica plant along with heavy resin production. The result surpassed all expectations and Jack Herer has gone on to become one of the world’s most popular strains. Through a careful selection process our breeders have focused on the faster finishing pheno’s and now have a top quality sativa dominant strain that only needs around 8 weeks to complete flowering. Our Jack Herer demonstrates great vigour and will fill out very quickly once flowering commences. Depending on the vegetative time she can be kept short and stocky for an indoor setup or can be allowed to stretch and flourish outdoors. Yields indoors can easily reach 500g per m2 and outdoors with a longer veg time that amount is possible per plant. 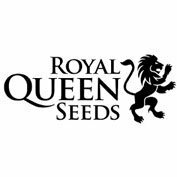 We recommend 3-4 gallon containers and a 30 day vegetative time to produce maximum yields. Jack Herer gives of a musky aroma with piney and earthy notes. The effect is very cerebral and this strain has many medical benefits and is widely used by patients suffering from Multiple Sclerosis or those who have issues with Pain or depression.